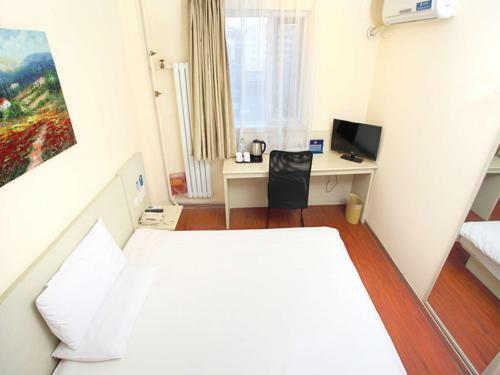 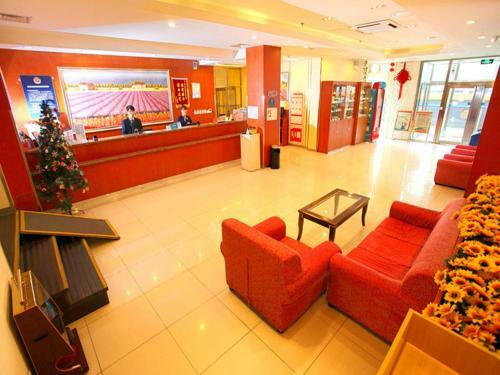 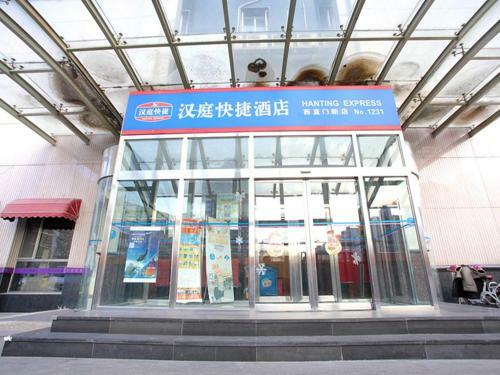 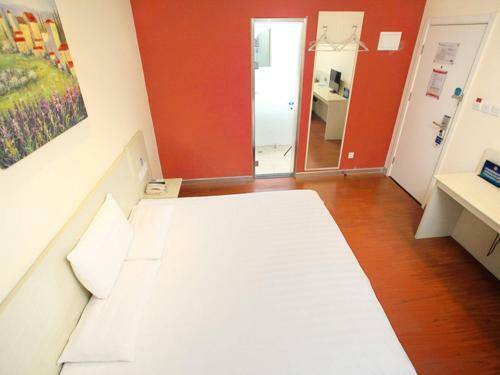 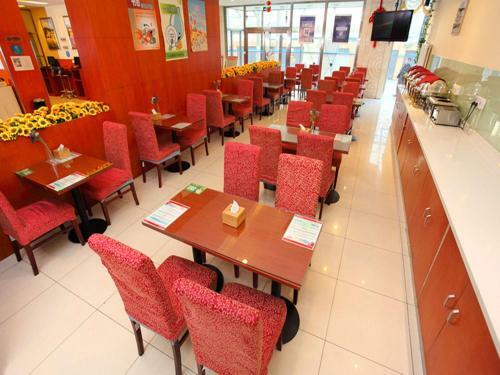 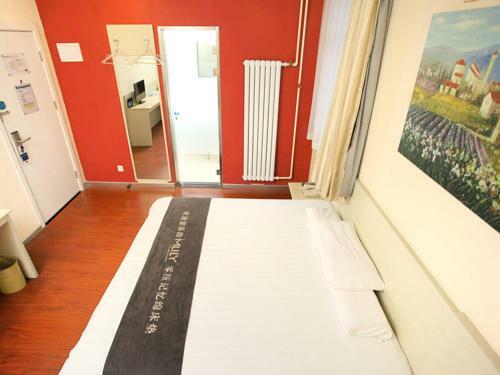 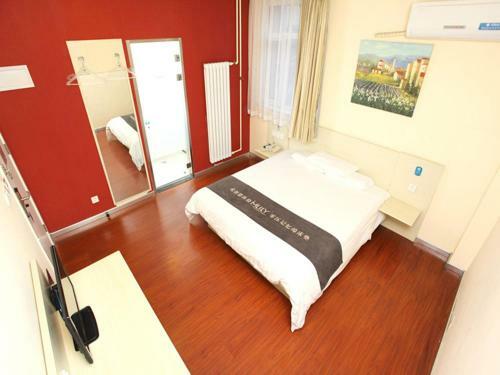 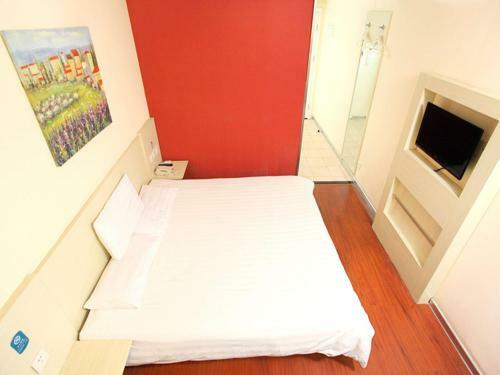 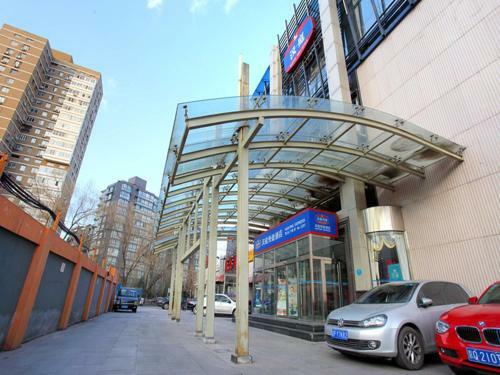 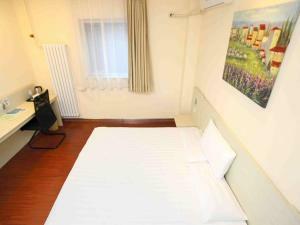 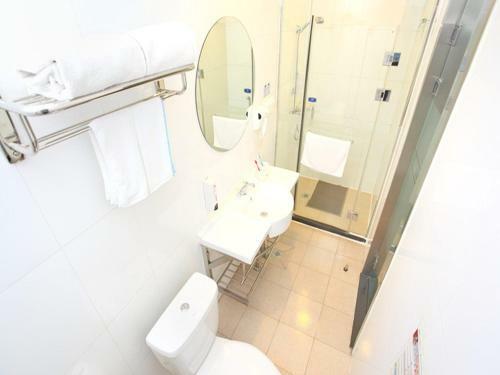 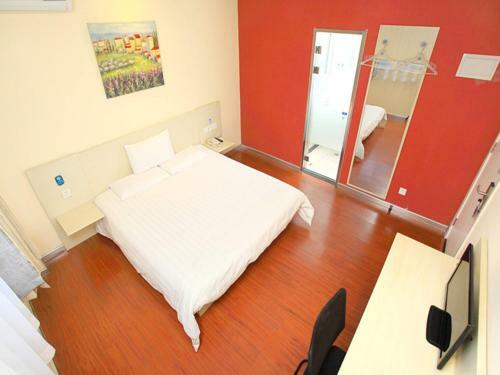 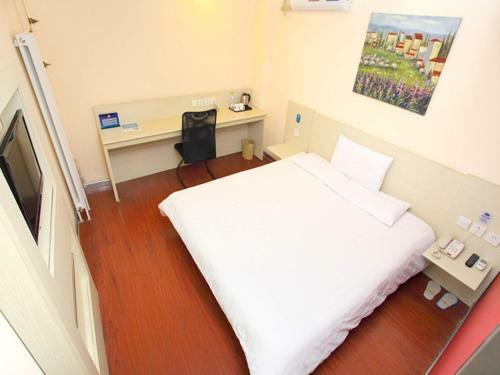 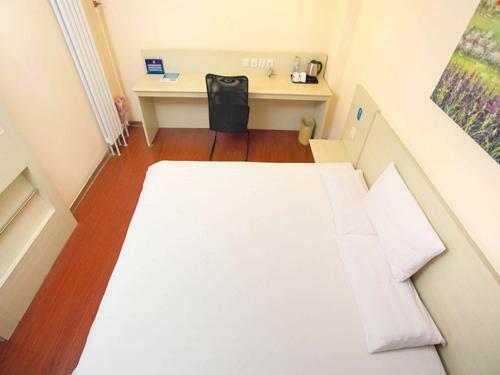 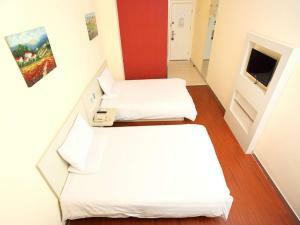 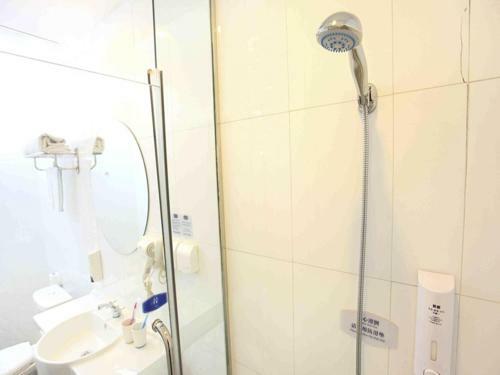 Featuring free WiFi throughout the property, Hanting Express Beijing Xizhimen New is set in Beijing, 2.8 km from Houhai Bar Street. Shichahai Area is 3 km from Xizhimen, while Beijing Hutong is 3.5 km away. Beijing Nanyuan Airport is 18 km from the property. 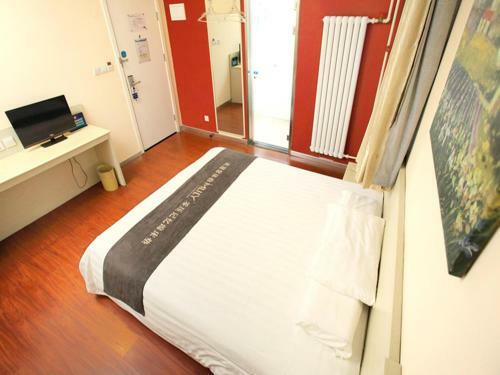 Cette chambre lits jumeaux est climatisée et dispose de carrelage/marbre au sol. 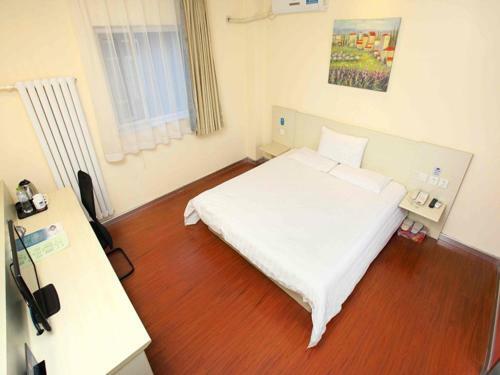 Tarif: 341,00 CNY ... 408,00 CNY; select dates below to get current rates. 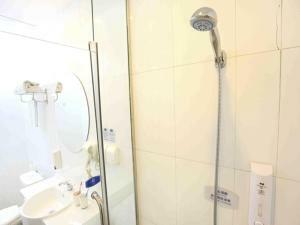 Cette chambre double dispose d'une télévision par câble, de la climatisation et de carrelage/marbre au sol. 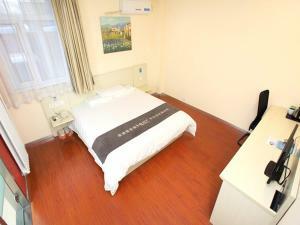 Tarif: 313,00 CNY ... 379,00 CNY; select dates below to get current rates. 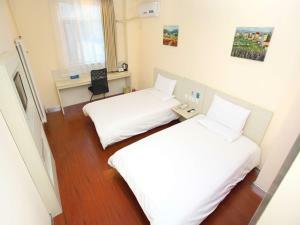 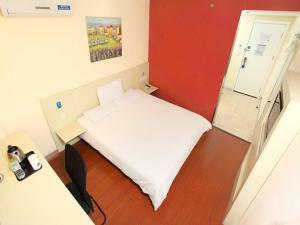 Tarif: 265,00 CNY ... 322,00 CNY; select dates below to get current rates. 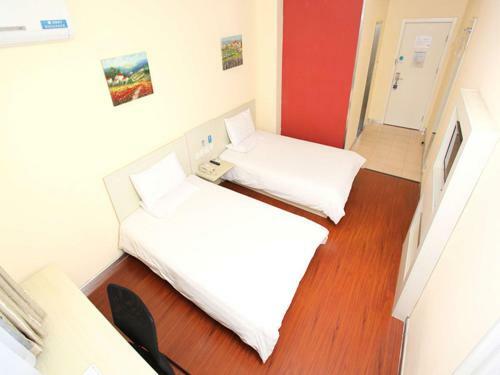 Tarif: 332,00 CNY ... 398,00 CNY; select dates below to get current rates. Tarif: 284,00 CNY ... 360,00 CNY; select dates below to get current rates.